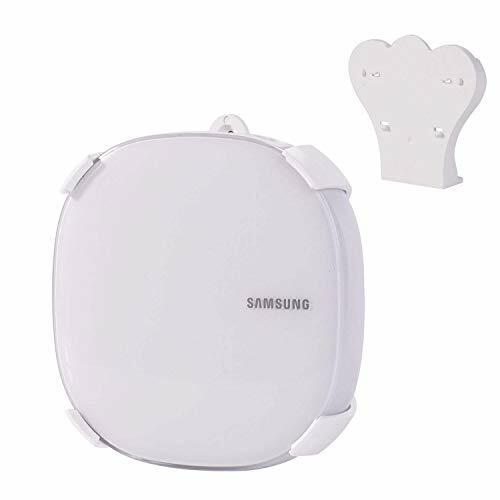 Wall Bracket Mount for Samsung Wi-Fi System, Ceiling Mount Stand Holder for Samsung Connect Home AC1300 Connect Home Pro Smart Wi-Fi System (Single) by Koroao at Nebula Fia. MPN: AMZN-S024. Hurry! Limited time offer. Offer valid only while supplies last.